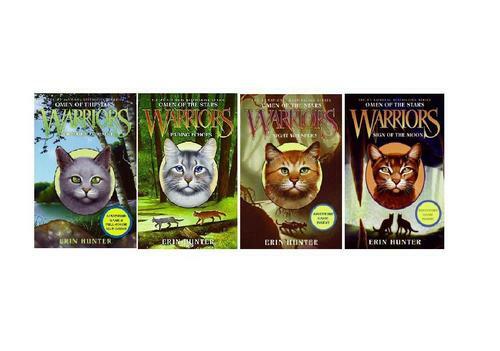 Omen of the stars series. . HD Wallpaper and background images in the Warriors (Novel Series) club tagged: warriors cats. wait December 2011???!?!?!?!?!?!? thats like a whole year!!!!!!!!!!!!! 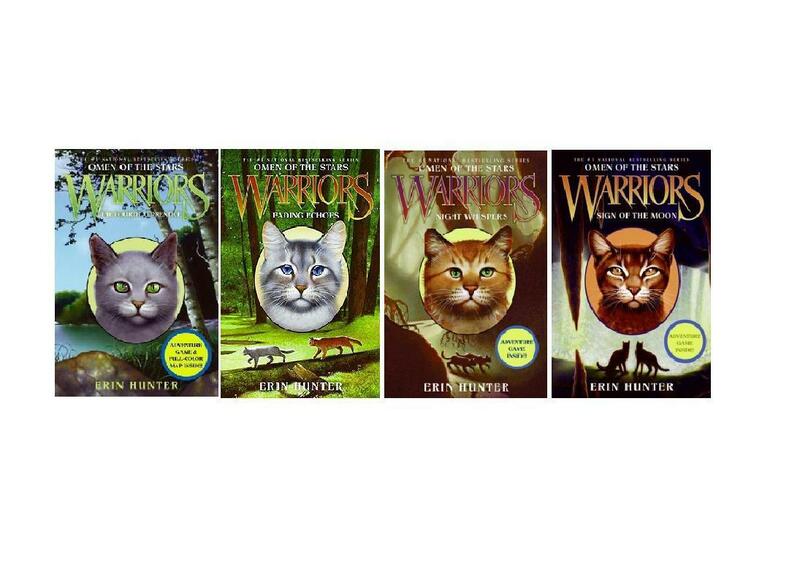 menulis Tips for a Warriors Fanfic.